A coming-of-age thriller exploring motherhood and the fragility of the childhood imagination. 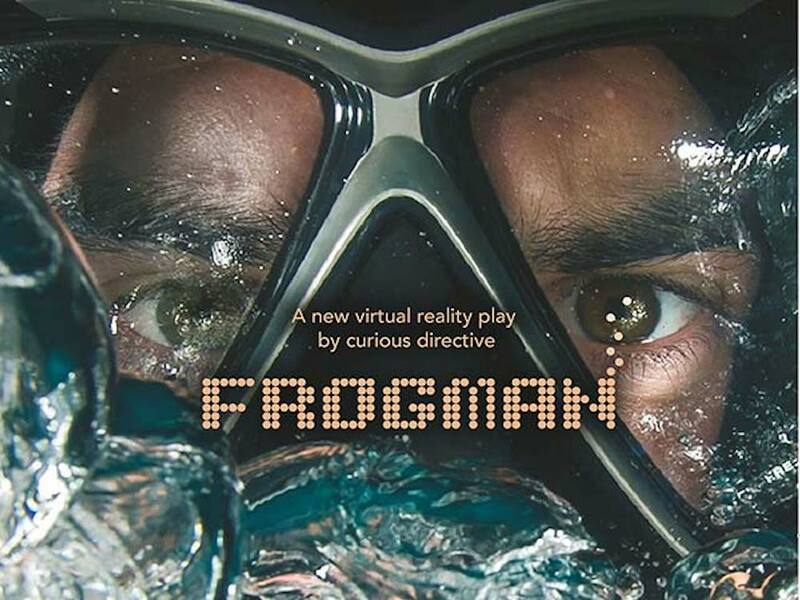 FROGMAN is billed as a world-first for theatre, combining three story-telling techniques: Virtual Reality headsets with binaural sound. Now honestly, I struggle a little with 3D glasses at the cinema, but I won’t let this put me off, the story sounds intriguing and it’s only an hour! Summer, 1995. Great Barrier Reef, Australia. Meera is 11. It’s her first sleepover with Lily and Shaun. 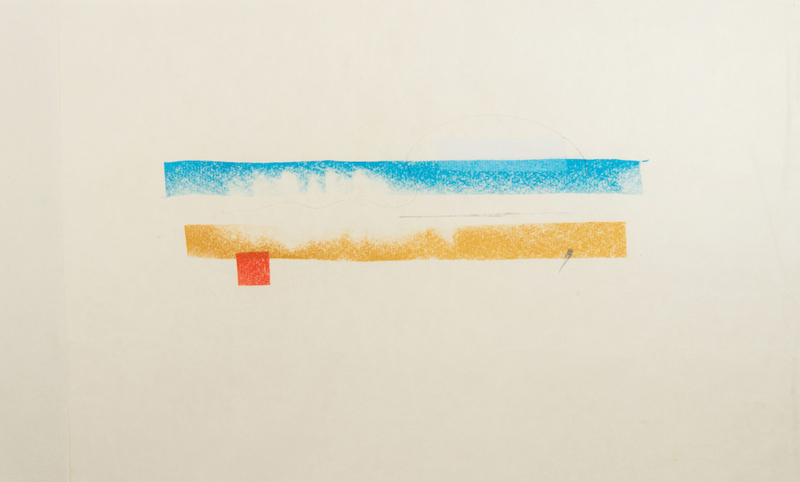 The three friends record songs from the radio onto cassette, play games on SEGA Mega Drive and swap fragments of coral. Outside, police divers hover over the moonlit Great Barrier Reef, searching for a missing girl, Ashleigh Richardson. Winter, 2018. Sydney, Australia. 23 years later, following the emergence of new evidence, the investigation into the disappearance of Ashleigh Richardson is reopened. Meera is a coral reef scientist. A detective interrupts her research and forces her to excavate her past. 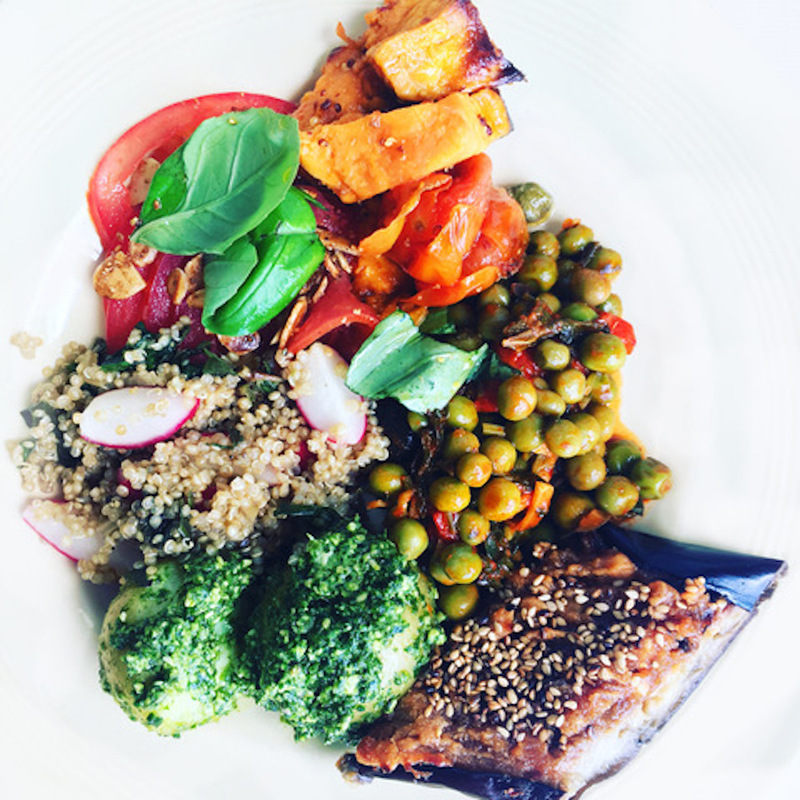 Nania & Kirsty of The Old Green Door promise to inspire the taste buds with their new Vegan Supper Club. Live music and BYO (no corkage) this is definitely worth a look if you’re wanting to eat less meat but need a little veggie inspiration. Sheringham Little Theatre is a hidden gem of a venue with a wide programme of events, including film, art exhibitions, dance, drama, music and comedy. 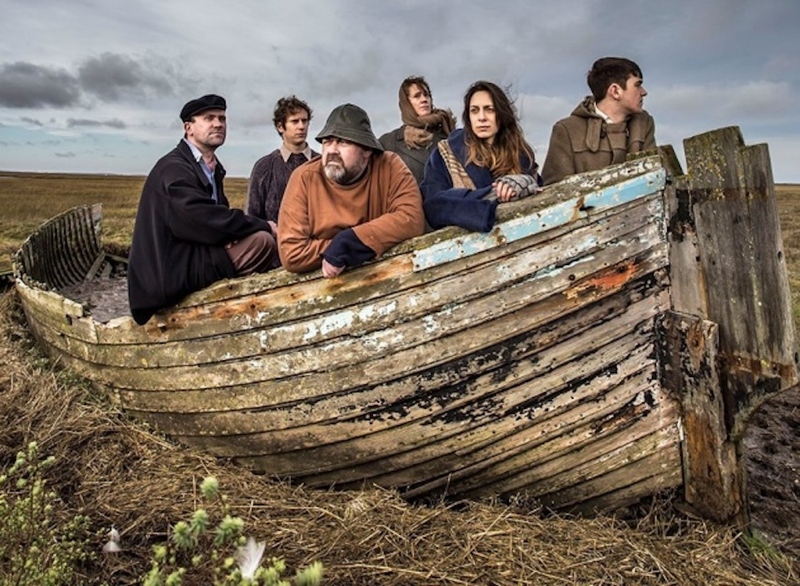 This April fEast theatre presents an adaptation of Jeremy Page’s novel Salt – a gritty and funny story spanning four decades of blood, smoke, tears, love, mud and survival set across North Norfolk’s salt marsh coast to the Fens and back again. A mix of storytelling, live music, puppetry and song with lots of Norfolk reference and imagery, the story follows Pip Langore attempts to piece together his family’s troublesome history. What happened to the man found in the mud? Will Pip untangle the past or lose himself between the creeks and the samphire? 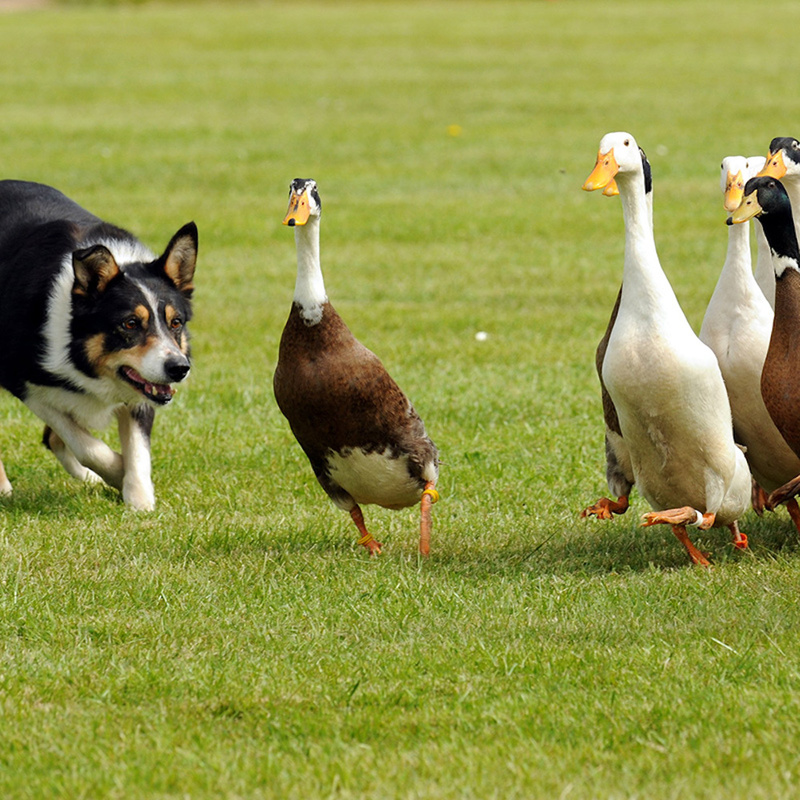 Here’s one for you ultimate stiletto wearing Muddy’s – The East Anglian Game & Country Fair is back in the grounds of the beautiful Euston Estate. Live music, food, kids activities, shopping, equestrian, falconry & dog events and of course dancing diggers – all the usual stuff you expect to see at a country fair! Book tickets £6 – £15 for day tickets, £15-£35 for weekend add from £50 for camping/glamping pitches. 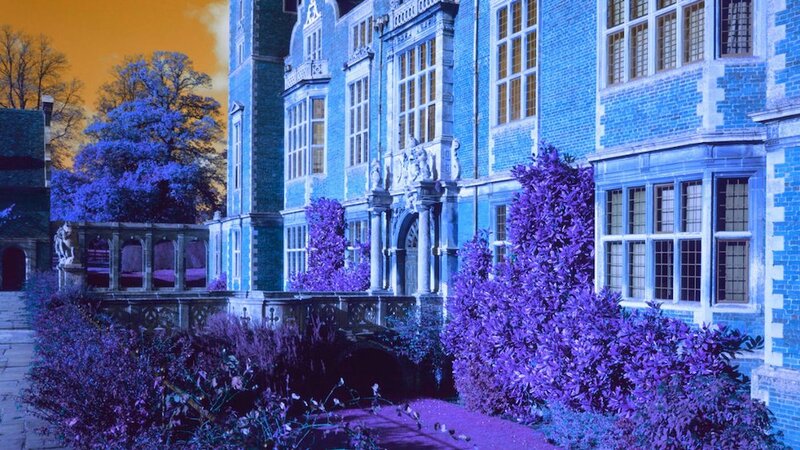 To celebrate the return of the bluebells, Blickling Hall will be lit up blue for a whole month. There’s lots of other great bluebell themed activities through out the month, including the 4 mile circular-walk to the Great Wood where you will see the incredible ‘blue carpet’ of bluebells. Learn more about the flowers on the guided bluebell walks – 26, 27 and 28 April from 10am. The Blue Festival will culminate with an afternoon of music in the garden on Sat 26 May, 3pm – 7pm. Music from Zingaro Blue, Hot Cold Ground and Bass Tree String Band. Antony Gormley, 3X ANOTHER TIME, Andi Sapey. No need to rush for this one – the three life-sized cast iron sculptures will be hanging around until 2022. This is part of Gormley’s ongoing series Another Time (1999–2013) which has been presented in locations across the world. 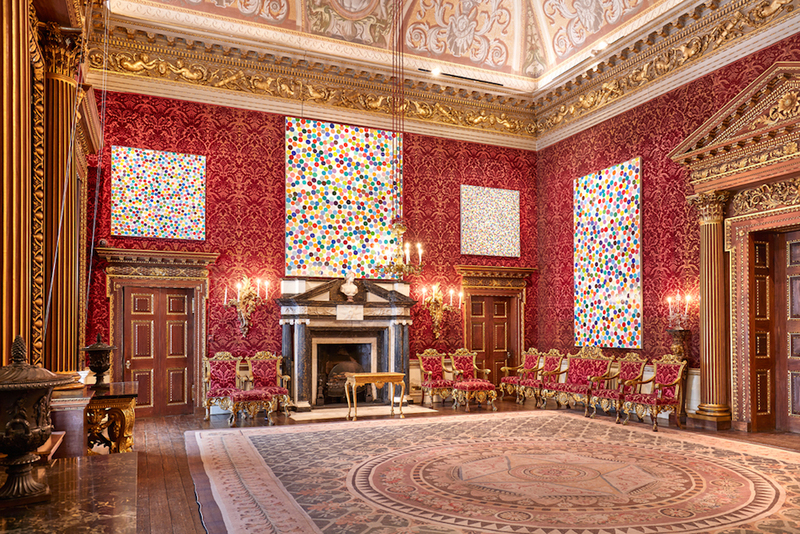 The artist describes the works as “still moments of lived time placed in place”. Confused or is that just me? 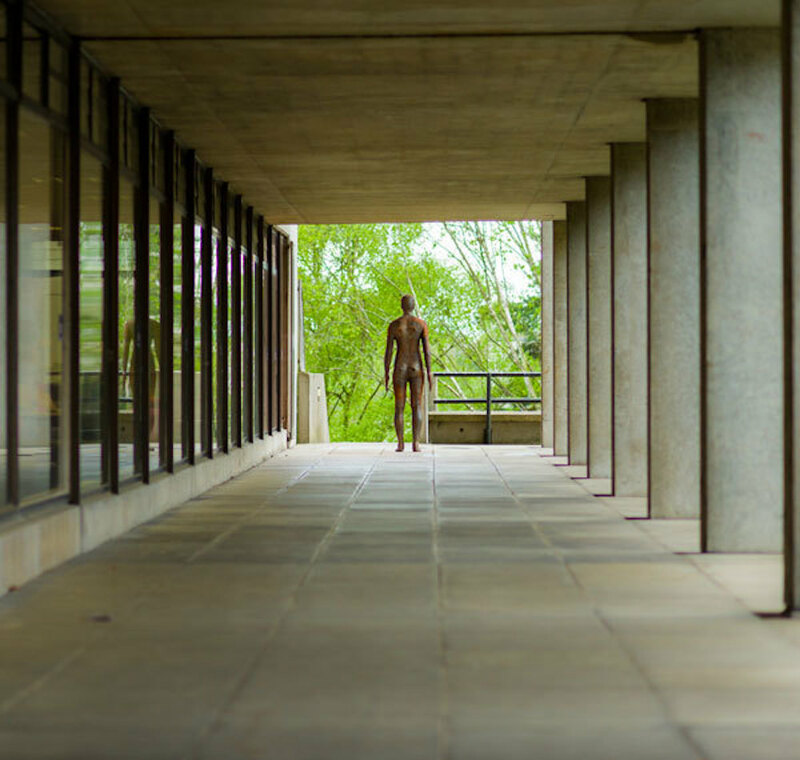 Anyway huge kudos to the UEA whose marmite architecture attracted Gormley as a location. Already boasting a sculpture trail which includes works by Henry Moore, Ian Tyson, Liliane Lijn and John Hoskin plus the Sainsbury Centre and now a bit of Anthony Gormley, it’s definitely worth a trip. Well worth planning ahead for this one, as tickets sell out fast, especially for events in the Speigal Tent. Lots of lovely free family events such as the opening Garden Party. 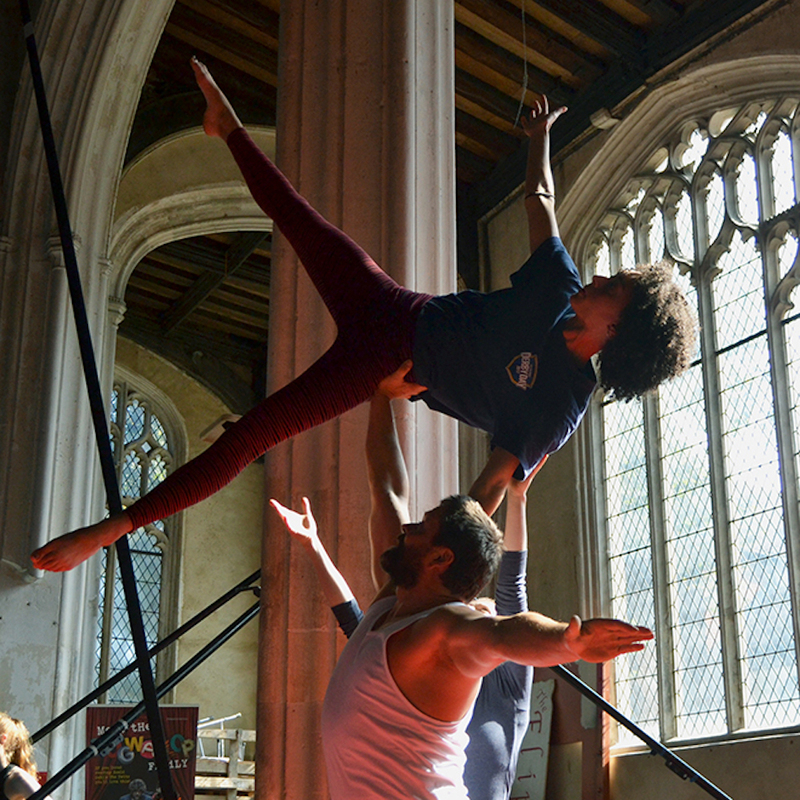 For more information – Norfolk & Norwich Festival 2018.